Applicants will need to show Competent English when applying for Australian citizenship going forward - this will require many applicants to do an English test. English testing was not previously required. Competent English would require a score of 6 in each band of IELTS, or one of the alternative tests of English. Passport holders from the UK, Ireland, USA, Canada and New Zealand are usually exempt from English language testing in demonstrating competent English - we would expect this to also apply to the citizenship requirement. English tests are usually valid for 3 years - we would hope that applicants who have previously done an English test for their permanent residence application would be exempt for English language testing. A new citizenship test will be developed which tests Australian values more thoroughly. Applicants will be able to attempt the test a maximum of 3 times. If a person is found to be cheating on the test, this will result in an automatic fail. The current citizenship test has a low faiure rate. The most important aspect of this change will be to reinforce Australian values and make the importance of integration into the Australian community more clear. 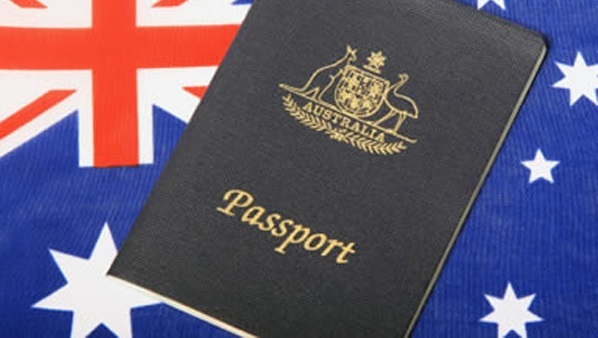 Department of Immigration - Am I eligible for Australian Citizenship?